Samsung hit the emergency button on its profit outlook. The South Korean electronics giant issued a second quarter earnings warning Tuesday, claiming that its profit could fall as much as 26% from the year earlier. You don't have to be a financial expert to recognize that's alarming. Smartphone and tablet sales took a pretty big beating, according to Samsung. The company is especially struggling to get customers in Europe and China interested, where competition against the likes of Apple (AAPL) and newer Asian company such as Lenovo (LNVGF), ZTE (ZTCOF), and Huawei, is intense. As for tablets, Samsung called blamed their poor sales performance on the slow amount of time it takes consumers to upgrade those devices when compared to smartphones. To be sure, Samsung's smart devices are widely popular. Its Galaxy series phones command the most market share in the smartphone wars. But some investors are still questioning the company's mobile strategy in an increasingly crowded field. The stock is down 11% this year. Samsung's troubles aren't new or unique. With a dearth of innovative new smartphones, the company and its rivals have had trouble convincing consumers to keep buying updated versions of the same products. And it's not the first time Samsung has disappointed Wall Street in recent months. In the first quarter, the company reported a drop in profit compared to the same period last year. It raises concern that the entire year will be sour. Samsung is trying to calm investors. 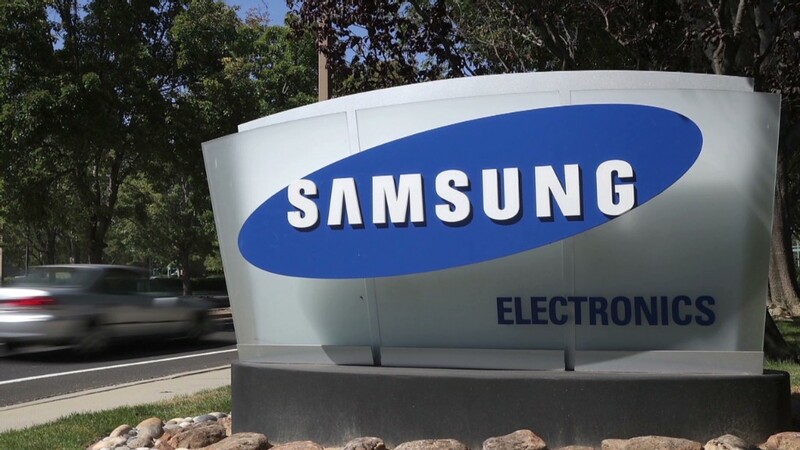 It believes lower marketing costs and strong demand for its new products, including the newly released Galaxy Tab S tablet, will lift earnings this summer and heading into the fall.